Personal protective clothing comes under the umbrella of PPE (personal protective equipment) and is designed to ensure the safety of you and others using either protective materials or disposable attire, depending on the application. Our range includes clothing, footwear and equipment from trusted brands such as Dickies, 3M, DeWalt, Ansell and our own quality brand RS Pro. Browse our full range of protective clothing and safety footwear below. What is the importance of using protective clothing? Protective clothing exists to prevent injury and harm to all parts of the body including hands, arms, feet and the torso. There are different types of equipment and clothing available depending on the tasks or hazards the wearer will be exposed to, such as high temperatures, hazardous materials, heavy equipment or working in low visibility conditions. 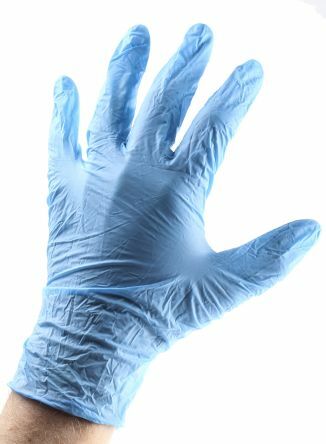 Protective equipment is not just used on work sites – its also used in the hospitality and food industries to prevent cross-contamination and infection. Overalls - cover the full body and are commonly used to protect wearers against dirt, dust, water and chemicals. 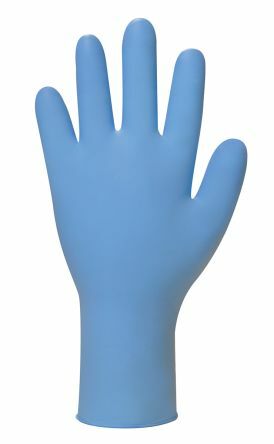 Theyre available as reusable or disposable types in a choice of materials, colours and sizes. 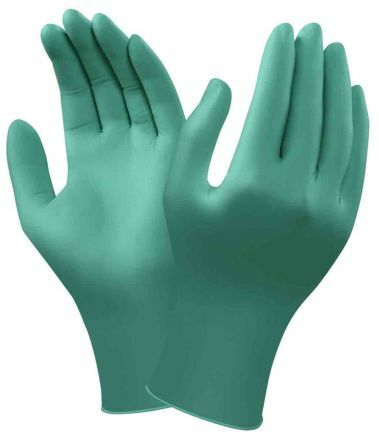 Gloves - we stock a variety of disposable gloves and reusable work gloves in a variety of materials, pack sizes, glove sizes and to protect hands in all types of industries and applications. Jackets - there are many types of jacket within our range, popular types include hi-vis jackets, commonly found on construction sites. Thermal insulation jackets for use in cold weather. And waterproof types for working outdoors in damp conditions. Lab coats - typically used in medical environments, schools and laboratories. We offer a comprehensive range of quality protective footwear products that offer protection and prevent slipping, including safety shoes, safety trainers, safety boots and wellingtons that are ideal for tough working conditions, either indoors or out on location. We also sell safety glasses, dust masks, ear defenders and other types of personal protective equipment. Lightly powdered for easy donning and sweat absorptionOffers protection against contamination, dirt and potential irritants in low risk situationsTextured fingertips for extra gripRolled cuff for additional strength and prevention of liquid roll backAQL 4.0.